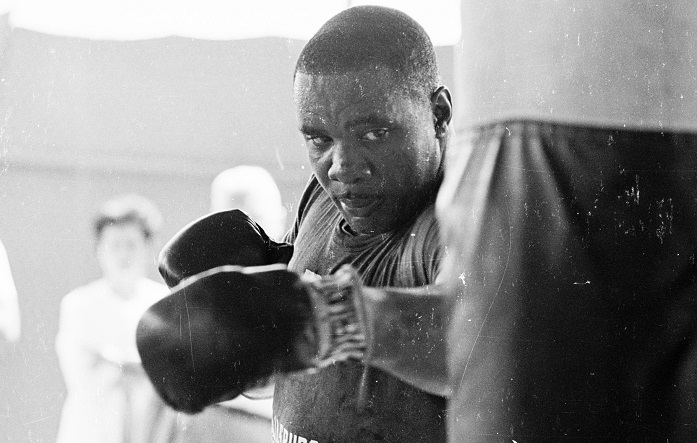 Few champions have ever inspired as much public ambivalence, mistrust, and scorn as Sonny Liston. 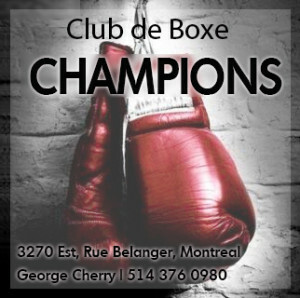 The frequently violent events of a life spent underneath the bright lights of the boxing ring and in the dark alleys of organized crime created a disconcerting public image that’s captured eloquently in the HBO documentary Sonny Liston: The Mysterious Life and Death of a Champion. 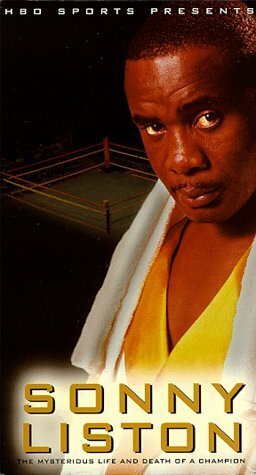 First released in 1995, the film tracks his difficult passage from an impoverished childhood in rural Arkansas to the pinnacle of championship boxing, ending with his enigmatic death in 1970. Sonny Liston is a sad film that captures the complexity and insecurity of a man misunderstood by the public, and perhaps even by himself. Born to a large and impoverished sharecropping family, Charles ‘Sonny’ Liston probably came into the world four years before his official 1932 birthdate, and his struggle to fashion a real identity would remain with him his whole life. Often teased and bullied at school because of his size, and frequently beaten by his own father, Liston redirected his feelings of inadequacy outwards, using his imposing physicality for criminal ends. 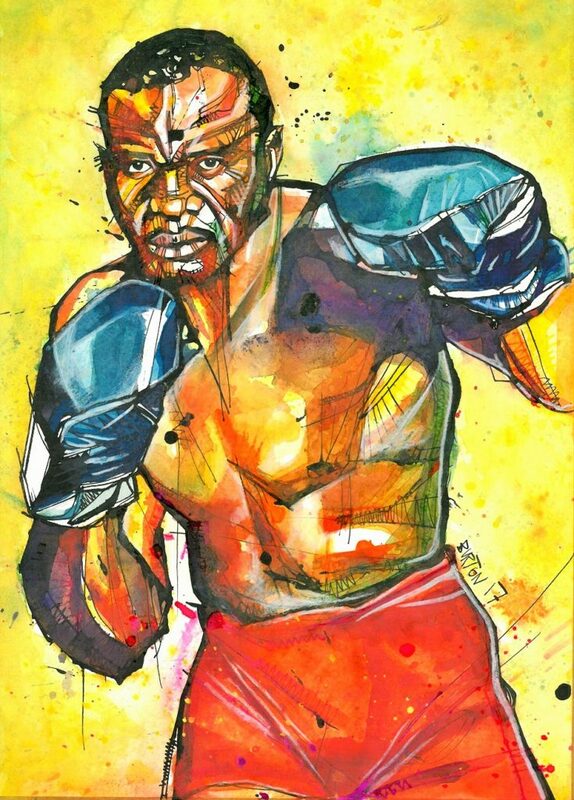 He was eventually sent to jail for armed robbery, where he was encouraged by the prison’s chaplain to try boxing. Uncommonly powerful, with huge hands and a brutally effective jab, Liston easily won the jail’s heavyweight championship and discovered a means by which he could direct his aggression and earn a living. However, once out of jail his difficulties with the law continued and he would eventually leave St. Louis for Philadelphia, a departure encouraged by the St. Louis police force. Liston’s mafia-backed career soared in Philly. According to Larry Merchant, his thunderous style earned him a reputation as an “absolutely fearsome, unbeatable force of nature.” This is what kept top heavyweights—like the Cus D’Amato-trained champion Floyd Patterson—from agreeing to fight him, but Patterson’s timidity could only last for so long. 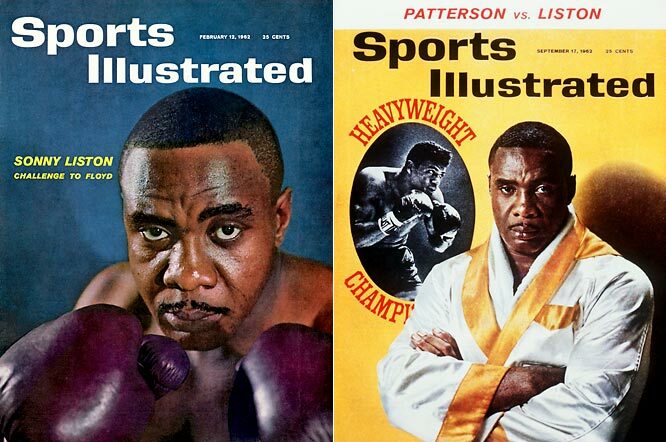 Liston demolished virtually all of the top-rated contenders, forcing Patterson to grant him a title shot in which Liston easily battered the smaller man, stopping him in the first round. A rematch yielded an identical result. Liston’s next opponent was Cassius Clay, then a young, brash, undefeated phenomenon. Clay’s outrageous behavior during the fight’s promotional circuit proved an effective psychological tactic. When the two squared off in February, 1964, the champion was unprepared for the fighting machine that stood in front of him. 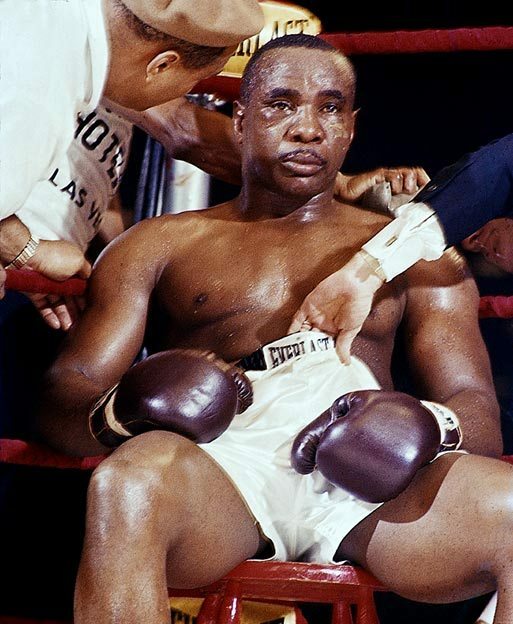 Even the deliberate application of a blinding substance to Liston’s gloves, which temporarily marred Clay’s eyesight in round five, couldn’t quell the onslaught, and the champion quit on his stool after round six. This film reminds us of the parallels between Liston and one of his admirers, Mike Tyson: the aggressive styles, the emphasis on intimidation, the tumultuous personal lives. Liston and Tyson were also bullies who failed when confronted with onerous challenges, as Liston did against Clay, and as Tyson did against Evander Holyfield. While both were blessed with great physical ability, each had endured difficult childhoods and seemed in constant conflict with their inner selves. Inherent self-doubters, both could employ their abilities only insofar as the conditions were ripe for them to excel. 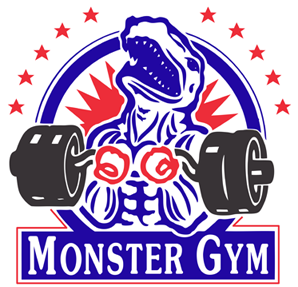 When being fearsome was no longer enough, and when dread and anxiety hadn’t rendered their opponent impotent before the opening bell, the prospect of being in a competitive fight whose outcome may have been doubtful was too daunting for each, as neither had the inner confidence required to beat a brave and talented opponent. In challenging instances, both Liston and Tyson looked for opportunities to lose. Liston and the now-Muhammad Ali fought again a year after their first bout, but the result was even more disappointing. Ali floored Liston in the first round with what appeared to be a harmless punch (replays show Ali’s right hand connecting flush, which should have dispelled the theory that the fight was staged), and it seemed that the former champion’s career was over. But he continued to fight, doing so 15 more times before his last bout in 1970, a win over the ‘Real Rocky,’ Chuck Wepner. Broke and living in Las Vegas with his wife Geraldine, Liston is rumored to have subsequently become involved again in the underworld. The film only makes conjectures as to what he might have been doing (it is suspected he was involved in loansharking and possibly dealing heroin), but stops short of making conclusions. His death in late December 1970 was a strange and sad conclusion to a troubled life. His wife recounts on film how she returned from a trip to find an unpleasant smell filling up her home. It was Sonny, who had been lying lifelessly in his bed for days. Officially, his death was attributed to natural causes, even though toxicologists found traces of heroin and codeine in his system. The film emphasizes the possibility of foul play and that Liston might have been intentionally given a fatal heroin dose. He is said to have muscled in on a loan-sharking operation, thus angering several Las Vegas gangsters, and that a contract had been put on his head by his shady one-time confidant, Ash Resnick, with whom Liston had a falling out. Regardless, no one truly knows the exact cause of, or motivation for, his death. Like so much of Liston’s life, his birth and passing remain terribly vague. Liston stays in his corner against Clay. Terrific piece which has compelled me to watch the doc. Would have loved to have seen Liston go up against Foreman or Frazier, shame those two didn’t burst onto the scene till a few years later. Mike Tyson beat himself. 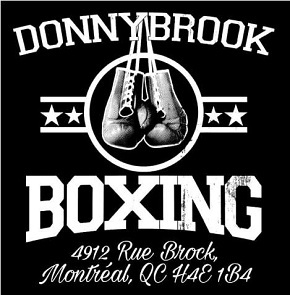 He was shot when he fought Holyfield.